Ichiro Pitches for Yunker Once More | Super Ichiro Crazy! 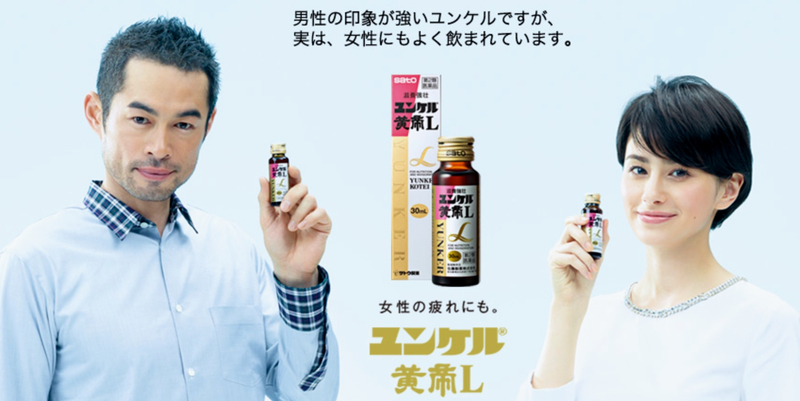 Ichiro and some actress appear in these new promotional pics and videos for the popular energy drink here. Also, see his previous Yunker endorsements here and here.